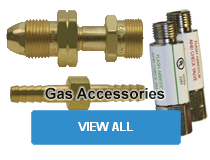 Includes outfits and components for Oxy-Acetylene, -Propane, -Propylene, and -Natural Gas applications. 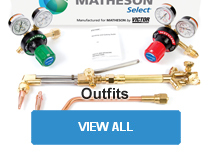 Use the buttons in the menu to select from various product types and manufacturers - including MATHESON Select®. 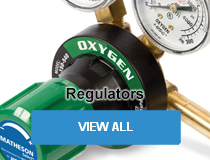 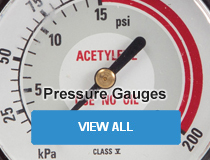 Note: for Regulators and Flow Gauges for use with Argon, CO2, Helium, Nitrogen and other non-fuel gases, see separate listing under Gas Apparatus.